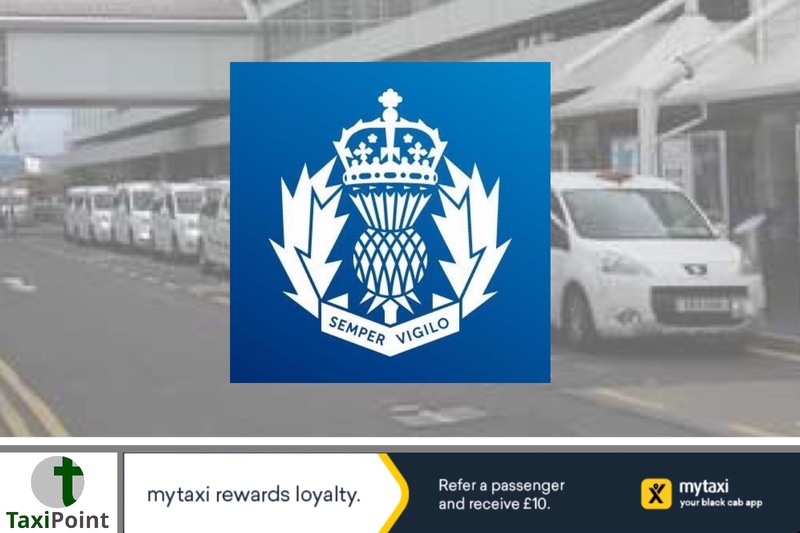 A Renfrewshire cab driver has been hailed a hero after saving a pensioners life. 31 year old Brian McClure fought to keep 85 year old Joan Naylor alive after she had suffered a heart attack at the wheel of her vehicle. Mr McClure jumped into action after Mrs Naylor, who was with her 86 year old husband Brian, had a minor knock in her vehicle. After Mr McClure went over to Mrs Naylors vehicle he realised that there was something seriously wrong as she was passed out behind the wheel and her lips were turning Blue. Mr McClure called an ambulance and was then instructed by the emergency services to perform CPR on Mrs Naylor after she was discovered to be not breathing. An ambulance subsequently arrived within 10 minutes to take Mrs Naylor to hospital where was confirmed that she had suffered a heart attack. Police confirmed that Mr McClure's actions had saved Mrs Naylors life and was rewarded with a Local Hero Award at the Divisional Commander’s Police Award at the Kibble School.